We work hard to get you the best, most affordable vehicle finance package in the market and in doing so we aim to get your finance approved without the need for a deposit. However, if you can afford to pay a deposit towards your vehicle, your monthly instalments would be lower, and the interest rate you receive could be better! If you don't have spare cash to hand for a deposit, don't worry, we can still help you get the best finance deal suited to your personal circumstances. 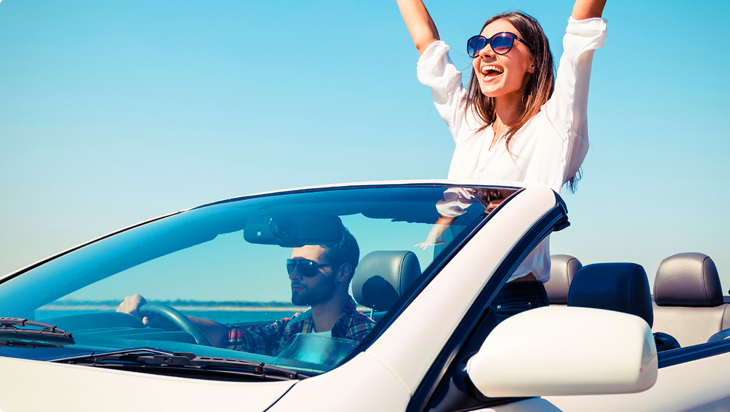 You could be driving away in your new car in no time!